The Soviet Union’s cooperation with environmental organizations in the West has a long tradition going back to the Cold War, when young, often unwitting enthusiasts, were used by the USSR as a tool against other countries. In the Baltic States, environmental movements were created in the late 1980s, during the Soviet occupation, as a force meant to support the reformist wing of the Communist Party. In the second half of the 1980s, environmental movements were able to effectively mobilize the part of society which did not want to directly associate with the Communists, around the slogans of perestroika. © VALDA KALNINA (PAP/EPA), Riga, Lativia, January 13, 2012. 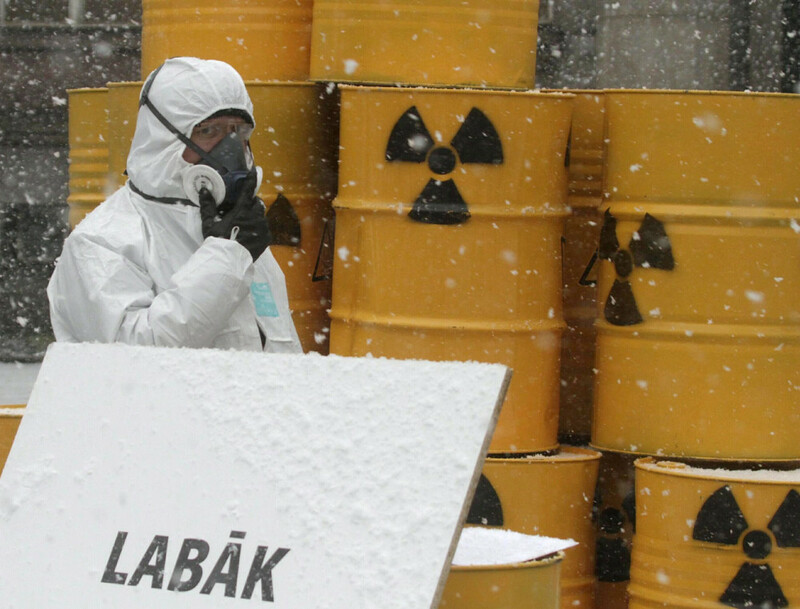 A protestor in white ‘protective’ clothing stands alongside barrels with the nuclear symbol outside the house of the Cabinet of Ministers in Riga as part of a protest against Latvia’s involvement in Lithuania’s nuclear power plant (NPP) project. Although today’s Russia does not seem to be a country seeking the most environmentally-friendly solutions in the international arena, Russian media, however, appears to be exceptionally active on environmental issues in neighboring countries. Their level of “concern” is increasing, specifically targeting the strategic infrastructure projects that are aimed at strengthening the Baltic region’s integration with the rest of the European Union, or which could provide the Baltic countries with alternative sources of energy. In the last decade, several major investments in the region drew the attention of both environmental activists and the Russian-manipulated media. It’s worth looking at the most prominent cases linking Russian strategic interests with the activities of environmental movements. The idea of ​​building a new nuclear power plant in Lithuania has been in the works since 2004, when Unit 1 of the Ignalina Nuclear Power Plant was closed. The decision to close the power plant was one of the conditions for Lithuania’s accession into the European Union. In deciding to meet EU expectations, Lithuania thus ceased to be an exporter of electricity and instead became an importer. From 2009–2012, international negotiations took place between Lithuania, Latvia, Estonia, Poland and Japan’s Hitachi Group. Although the negotiations on the construction of the power plant were already in advanced stages, the project was blocked. As a result of numerous protests by environmentalists in Lithuania, a referendum was held in which 65% of voters came out against the investment. Although the referendum was only advisory and non-binding, the project was suspended. Environmental organizations and “green” groups from the whole region protested against the creation of the Baltic nuclear power plant in Lithuania. In addition to representatives of local organizations, groups from the Russian Federation and Belarus came to Vilnius. Protests were jointly organized by the two Lithuanian green parties, the Lietuvos Žaliųjų Sąjūdis (Lithuanian Green Party, currently Lietuvos Žaliųjų Partija) and the Lietuvos Valstiečių ir Žaliųjų Sąjunga (Lithuanian Peasants’ and Green Union), the social organization Atgaja, the ŽALI.LT (Greens.LT) association and the social organization Žaliosios Politikos Institutas (Institute of Green Policy). The Belarusian organization EkoDom (EcoHome), and EkoZaszczita (EcoDefense) from the Kaliningrad Oblast of Russia, also participated in the protests. Each of these groups has been historically active against nuclear power in the region. It’s worth noting that in their countries of origin — Belarus and Russia — these organizations have been unsuccessful in opposing nuclear power projects. Environmental groups were not the only organizations who fought against the Baltic nuclear power plant project. Russian activity in the information space associated with the Lithuanian nuclear project was also noticed in Latvia by the Latvian special services. 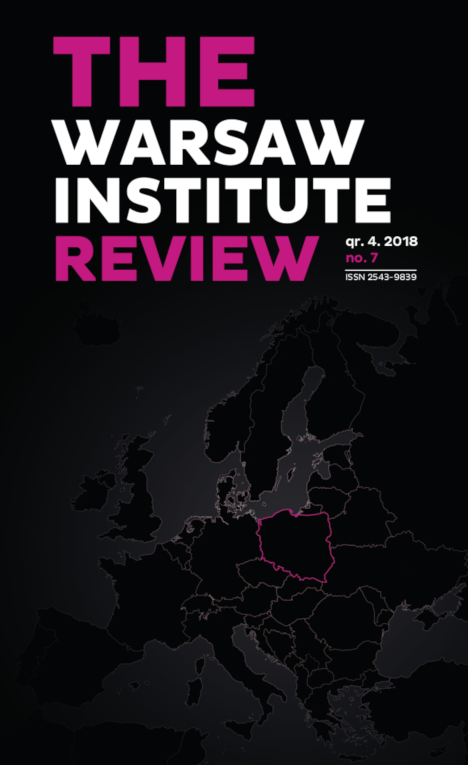 Energy and infrastructure projects were already objects of interest to Russian intelligence, while in the case of the new nuclear power plant in Lithuania in 2011–2012, an information offensive was suspected. 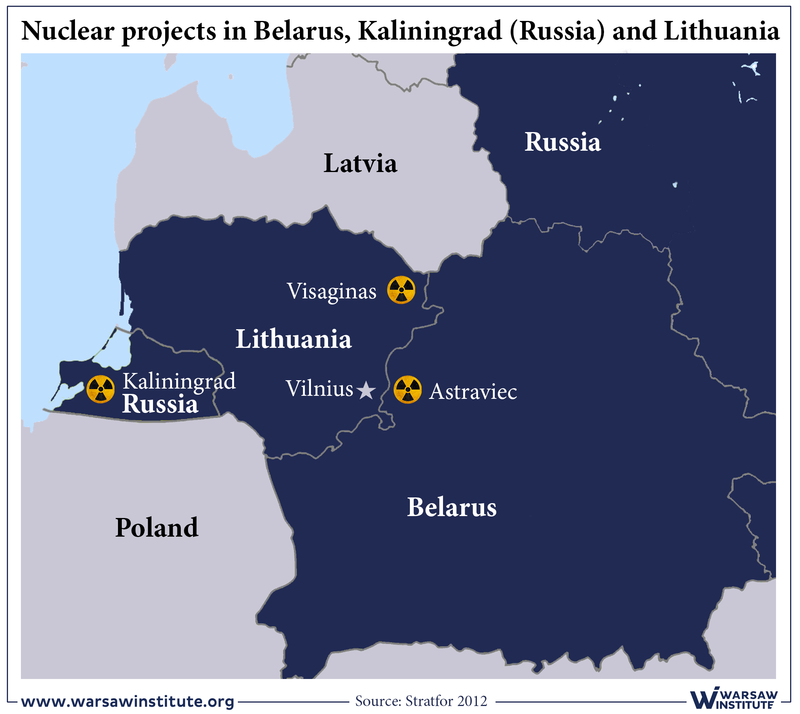 In the annual report of the Latvian Constitution Protection Bureau (Satversmes Aizsardzības Birojs) an active disinformation campaign from 2011 was described, when the Russian media presented the project of the Lithuanian Visaginas Nuclear Power Plant negatively, in contrast to the much-praised, parallel project to build a reactor in Kaliningrad. Particularly active in this field was (and remains) the Russian REGNUM News Agency, which before Sputnik, was the main internet channel of Russian information policy in the Baltic region. 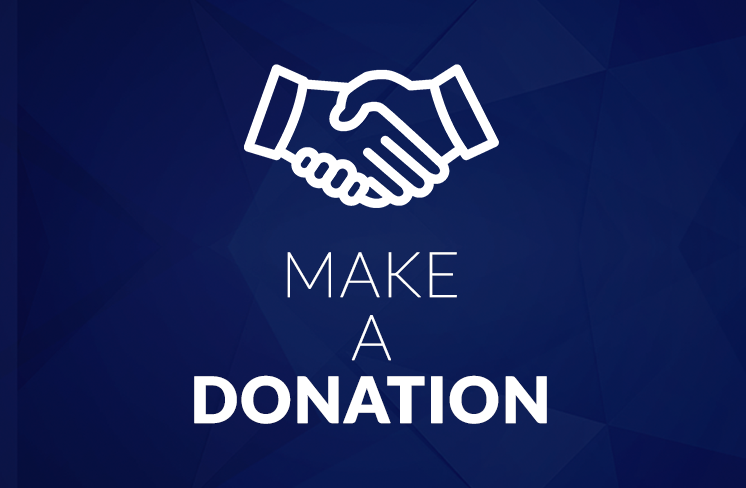 The way in which this type of operation works is to lay the appropriate information foundation by selecting a group of “experts” who advocate views that match the current message. One of the organizations that persistently organized protests against the Lithuanian nuclear plant construction project was the Russo-Baltic Media Center, a public relations agency. The director of this agency, Igor Pavlovski, was on the list of people forbidden from entering Latvia. According to Lithuanian state television (LRT) sources, actions against Visaginas in Latvia were coordinated by neo-communist Algirdas Paleckis, members of the Latvian organization Kislorod (Oxygen), city councilman Daugavpils Jurijs Zaicevs, who worked with the then editor of REGNUM, and Modest Kolerov, also recognized as a persona non grata in Latvia. © Andreas Gebert ( PAP/DPA), The railway station of Tallinn, Estonia. The account of the activities of environmentalists and pro-Russian circles in Lithuania around the nuclear project was very skillfully tied to other world events, creating the perception in the media desired by the Kremlin. The referendum on the construction of a nuclear plant in Lithuania was held against the backdrop of the Japanese nuclear power plant disaster in Fukushima in 2011, which was the most notorious environmental crisis of its kind in recent years. In Lithuania, Russian media published articles which showed the economic baselessness of building a new nuclear power plant. Another narrative promoted by Russian media was the threat that Visaginas might pose. The structural similarity of the reactor to Fukushima’s and the risk of transporting its components to Lithuania was used as a scare tactic. Creating large strategic infrastructure projects not only requires huge financial resources, but also a consistent political determination in partner countries. In such a huge and complex undertaking, the role of politicians is crucial, as they must adequately justify to their citizens the need for them to bear the costs when such projects involve a heavy burden on the budgets of the countries involved. Rail Baltica is undoubtedly such a strategic project, a railway connection with a European track gauge (1435 mm), originally planned from Tallinn to Warsaw, and ultimately, from Berlin to Helsinki. The implementation of this project will be crucial for the economies of the region: the investment will significantly accelerate the flow of people and goods, thus improving the logistical integration of the northeastern EU countries with the rest of the Union. As in previous cases, to make the message credible, the international character of protests and critical opinions was emphasized. For example, the “expert” opinions of an activist were used from the Latvian Green Cross, which has been registered since 2002, but has thus far engaged in no activity. Interestingly, the Lithuanian government in Vilnius does not oppose the initiative of the Polish government, and in the Lithuanian media there are no strong negative narratives about the plans for the excavation. Among the “experts” expressing indignation, there are no Lithuanians. Even the Lithuanian-language version of Sputnik has devoted only one item to the subject — an infographic showing the canal route. © Tomasz Waszczuk (PAP), Elbląg, Poland, October 12, 2016. Residents of Krynica Morska protest against the digging of the Vistula Spit in the Elbląg port, near a ship of politicians and officials which was sailing into the Vistula Lagoon, October 12. Earlier on this day, a project for the construction of a shipping channel through the Vistula Spit was presented. The 1.3 km long channel will link Gdańsk Bay to the Vistula Lagoon. Its construction is set to cost 880 million PLN. Examples of coordinated information activities, directed against key energy security and economic development projects, show that Russia is making good use of all its resources and channels of misinformation in the countries in its orbit of interests. 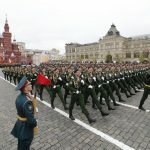 The manipulation techniques used by the Kremlin date back to the Soviet era, as exemplified by the instrumentalization of ideologically active organizations — in this case those fighting for the environment. 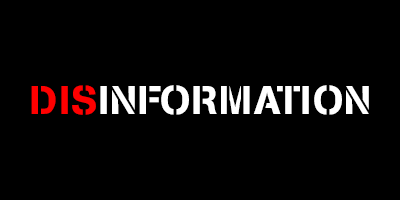 On the side that is under attack, there is still a lack of a common front operating in the information space — there is no force distinguishing between legitimate media and information warfare tools. Increased media literacy could prevent media consumers from becoming casualties of information campaigns conducted by Russia. Based on these examples, it can be determined that the people operating in the economic and political spheres of our region need to be aware that projects crucial for industrial development can be effectively sabotaged by skillfully coordinated information attacks. The protection of information related to strategic businesses and industries becomes highly relevant. Care must be taken to ensure that European companies do not become victims of disinformation, for example through financial involvement in projects inspired by the Kremlin, which may be devastating to their brands and reputations. In this situation, it is necessary to work at the point of contact between state and business, in order to protect the interests of both parties and ensure an adequate flow of accurate information to the public. It is also important to have a high level of training and an appropriate civic attitude among those working in the media. Działaczka ekologiczna uciekła z Rosji bojąc się o swoje dzieci, wp.pl, April 20, 2015, https://wiadomosci.wp.pl/dzialaczka-ekologiczna-uciekla-z-rosji-bojac-sie-o-swoje-dzieci-6025269108454529a. See EkoDom website: http://ecohome-ngo.by/; Gytis Kapsevičius, Diskusijoje apie atominę energetija regione aiškintasi, kiet Lietuvoje yra Baltarusijos, bernardinai.lt, October 4, 2012, http://www.bernardinai.lt/straipsnis/2012-10-04-gytis-kapsevicius-diskusijoje-apie-atomine-energetika-regione-aiskintasi-kiek-lietuvoje-yra-baltarusijos/88874 and Tatjana Novikova, Lietuva neįleisti Baltarusių aktyvistai ketina skųstis teismui, alfa.lt, October 3, 2012, http://www.alfa.lt/straipsnis/15059445/i-lietuva-neileisti-baltarusiu-aktyvistai-ketina-skustis-teismui. ELTA, Protestuota prieš naujų černobylių kūrimą Lietuvoje ir greta jos, delfi.lt, April 26, 2010, http://www.delfi.lt/verslas/energetika/protestuota-pries-nauju-cernobyliu-kurima-lietuvoje-ir-greta-jos.d?id=31533829. Report of the Constitution Protection Bureau: SAB 2011. GADA DARBĪBAS PĀRSKATS, sab.gov.lv, http://www.sab.gov.lv/?a=s&id=17&pgoffset=4&jid=10 and Проект Белорусской АЭС более безопасен, чем проект Висагинской АЭС: эксперт, regnum.ru, November 11, 2011, https://regnum.ru/news/economy/1466373.html. SAB: Vienna no Krievijas specdienestu mērķauditorijām ir Latvijas jaunieši, delfi.lv, June 9, 2014,http://www.delfi.lv/news/national/politics/sab-viena-no-krievijas-specdienestu-merkauditorijam-ir-latvijas-jauniesi.d?id=44596606. Tikslas – paralyžiuoti valdžią Baltijos šalyse, lrt.lt, November 3, 2013, http://www.lrt.lt/naujienos/lietuvoje/2/28677. Александр Емельяненков, Когда политика превыше экономики, Российская газета – Федеральный выпуск №5833 (160) rg.ru, July 16, 2012, https://rg.ru/2012/07/15/voprosy-site.html. Российские СМИ уверены: Висагинская АЭС экономически невыгодна, а референдум бы провалился, 15min.lt, July 16, 2012, https://www.15min.lt/ru/article/vesti/rossijskie-smi-uvereny-visaginskaja-aes-ekonomicheski-nevygodna-a-referendum-by-provalilsja-504-234129 and Висагинская АЭС в Литве будет иметь кипящий ядерный реактор типа реактора японской АЭС Фукусима-1 energobelarus.by, November 10, 2011. Polska sabotuje projekt Rail Baltica, Sputnik Poland, October 22, 2015, https://pl.sputniknews.com/polska/201510221278555/ and Kaslaukia ūkininkų ‘RailBaltica’ statybų metu, Sputnik Lietuva, February 13, 2017, http://sputniknews.lt/economics/20170213/2202421/zemes-ukinikai-rupinasi-del-rail-baltica-statybos.html. Александр Куркин, Rail Baltica: военная железная дорога НАТО ведёт прямо к Санкт-Петербургу, 11.07.2016; https://regnum.ru/news/polit/2155345.html. Liene Barisa-Sermule, Interneta «troļļus» interesē arī «Rail Baltica», lsm.lv, August 9, 2015, http://www.lsm.lv/lv/raksts/latvija/zinas/interneta-trollus-interese-ari-rail-baltica.a140851/. Baltijas valstu nevalstiskās organizācijas vāc parakstus petīcijai pret sasteigtu Rail Baltica līguma parakstīšanu, diena.lv, January 26, 2016, http://www.diena.lv/raksts/pasaule/baltijas-valstis/baltijas-valstu-nevalstiskas-organizacijas-vac-parakstus-peticijai-pret-sasteigtu-_rail-baltica_-liguma-parakstisanu-14164658. See website of the association, avalikeesti.ee, http://www.avalikeesti.ee/. RailBaltic – рельсы раздора, https://ru.sputnik-news.ee/trend/rail_baltic/. Александр Рябушев Остров невезени, я, ng.ru, August 16, 2004, http://www.ng.ru/events/2004-08-16/7_kaliningrad.html. 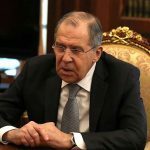 Тимур Пушкарев, Поляки будут рыть канал через косу «назло» России, vesti.lv, April 19, 2017, http://vesti.lv/news/polyaki-budut-ryty-kanal-cherez-kosu-nazlo-rossii. Александр Шпаковский, Зачем Польша разрубает Балтийскую косу?, imhoclub.by, April 28, 2017, https://imhoclub.by/ru/material/zachem_polsha_razrubaet_baltijskuju_kosu. Polijaspolitiskā reitinga celšana uz ekoloģijas rēķina, Sputnik latvija, March 6, 2017, https://sputniknewslv.com/world/20170306/4086544/polija-kanls-baltijas-strele.html. Infographics from the Lithuanian-language version of the Sputnik platform http://sputniknews.lt/infographics/20170308/2391761/kanalas-per-aitsmares.html. Leonid Sigan, Marszałek Struk: kanał przez Mierzeję Wiślaną to nonsensowny projekt, Sputnik Polska, October 26, 2016, https://pl.sputniknews.com/polska/201610264135923-kanal-mierzeja-wislana/.